Having a content plan for your Instagram is what makes the difference between Instagram accounts that convert to sales VS accounts that only bring in a handful of likes. Creating a winning content plan for your Instagram account doesn’t need to be painful – in fact, today we’re going to give you a step-by-step of what you’ll need to do to create the perfect Instagram content plan. Whip out your phone (if you aren’t cradling it in your hands already) and get ready to content plan like a pro. Before you dive on into creating content for Instagram, you have to have a clear picture of the ‘lifestyle’ that you are selling through your grid. Does your audience dream of wearing your bikinis on their round-the-world trip, kicking off in the Greek islands? Well if that’s the case, share travel inspiration, packing tips and the best wanderlust quotes you can find. Or, does your target audience resemble homebodies who love to cozy up in their perfectly styled home with your decor items, carefully placed on their coffee table and shelves? If so, share home inspiration, happy customers, and the story behind your carefully crafted homewares. The main thing to keep in mind when creating a stylish Instagram grid and a winning content plan is to remember the ‘Golden Rule’. People aren’t buying what you sell, they’re buying who they will become when they have it. PSSST -> Want 30 days of content ideas? Asked and answered! If you want to create an Instagram content plan that you’ll actually follow, you need a handy dandy content planning tool by your side. Save the trees (and your deskspace) and download the Plann app. In this app ,you’ll be able to upload your photos and videos, edit your photos to perfection, draft captions, schedule posts and stories, research hashtags and review your analytics. OH, and you can plan out your content strategy using the strategy tool. Using the Plann Strategy feature, you’ll be able to create a content plan in seconds, as soon as you’ve decided on your content themes. If you’re unsure where to start, don’t worry – we’ve got your back! In the Plann Strategy section, we’ve pre-loaded some of our favourite content themes to help you get started quickly and create a content plan that gets results. 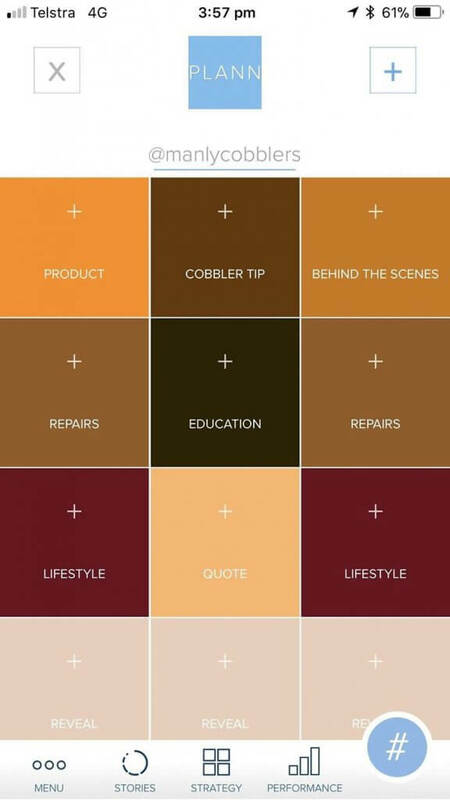 If you’ve got your own ideas that suit your niche like ‘recipes’ or ‘before and afters’ you can add these as custom content themes inside the Plann app. 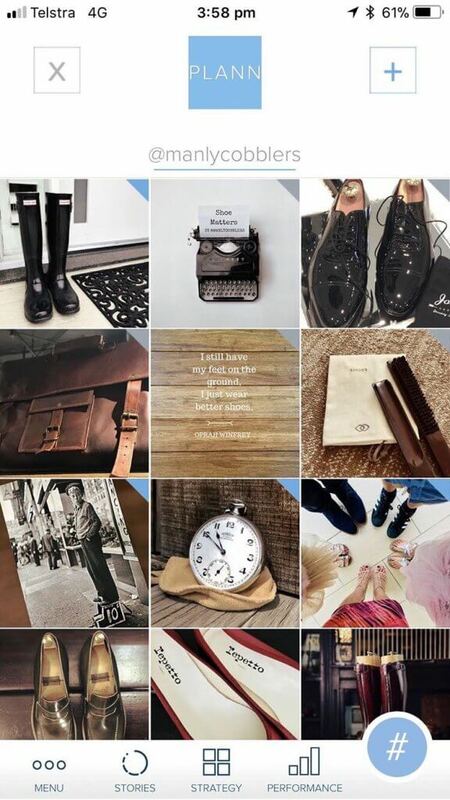 PSSST -> Need the secrets to repurposing content, and getting the most out of your ‘gram? Take a peek at this! You could post to Instagram every weekday, every second day, or every day of the week. The main thing is that you show up, consistently, for your Instagram audience. How are else are you meant to build relationships? By following a posting schedule as part of your content plan your audience will rely on you and trust your brand more. There’s nothing worse than coming across an Instagram account that has cool content, but hasn’t posted in months! 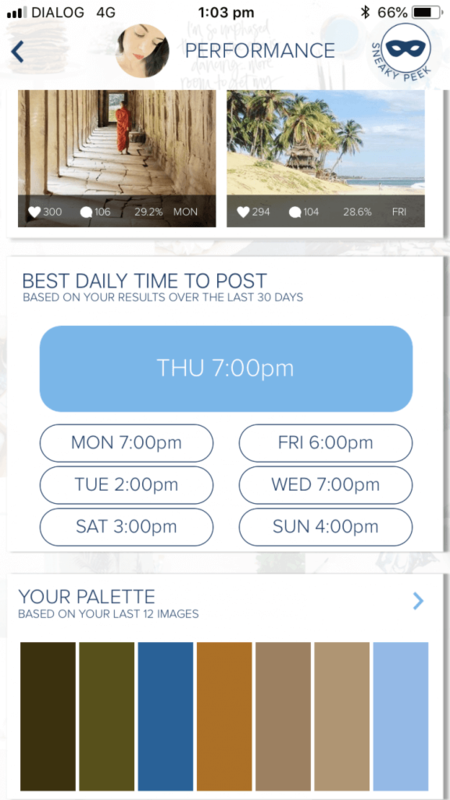 Based on the times and days you post to Instagram (the more experimenting you do, the better) you’ll be able to discover your best times to post to Instagram for results right inside the Plann app. Got something new and exciting to share? Or something festive and fun? 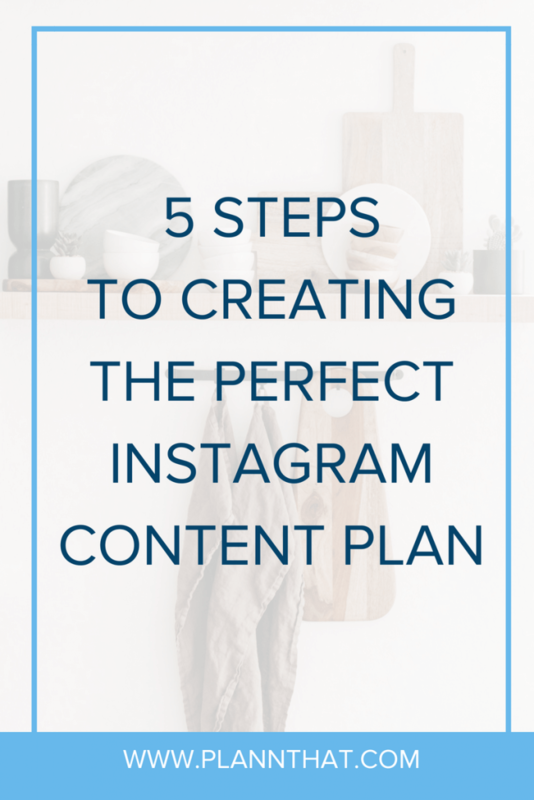 Make room for it in your Instagram content plan! Each time you sit down to plan out your content check the internet to find out if there are any funny days that you could build content around. Want some more funny dates to add to your calendar? 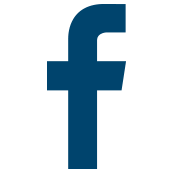 Check out this handy dandy website! Wahoo! 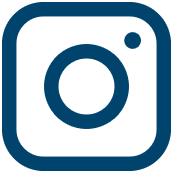 We hope that you’re raring to get started on your new Instagram content plan.